Do you see me? I look like this. Or try to sneak a peek at the name on the badge. It should say "Robert Yang" on it. Are you sure that person isn't Brendon Chung? Brendon looks more like this; we're about the same height, but he's a bit more handsome and has a deep voice, and I have larger lips and generally sound louder and shriller. If we met at some past event or party one time, and I don't regularly interact with you in-person or on Twitter, then there's a good chance I won't remember you or your name. (I'm sorry in advance.) If you want to remind me that I should've remembered your name, you can briefly mention something like "we met at GDC last year" -- but don't mention a specific number of months, days, or hours, because then it'll seem like you've been pedantically tracking our non-relationship. (For advanced users only:) I don't respond well to praise or compliments, unless you deliver the compliment in a tone that borders on sarcastic / flippant while still remaining essentially earnest. Your goal is to perform a chipper yet world-weary knowingness. If we're talking but you don't want to talk to me anymore, then just say something like "well it was nice talking to you" and walk away. If we're in a group or cluster of people, then just let the conversation naturally die down, and then turn to someone else and subtly emote that you're not paying attention to me anymore. Whatever you do, don't tell me that you read this guide. 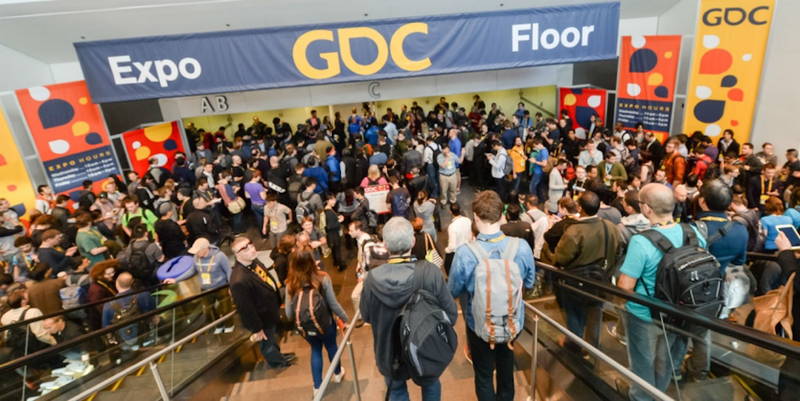 If you're looking for a more genuinely useful primer for going to GDC, see "GDC Advice for young first-time attendees, 2017 edition"